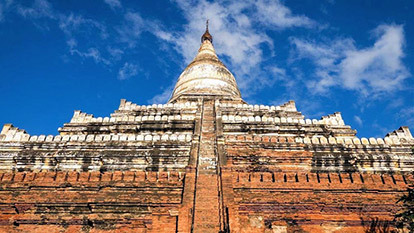 The Shwesandaw pagoda is one of the taller pagodas in Bagan, an imposing structure visible from far away rising from the plains of Bagan with its height of 328 feet. 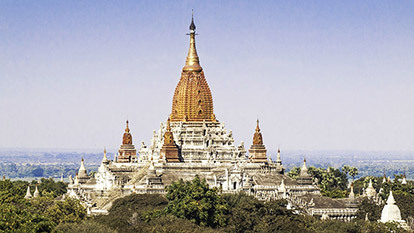 The Shwesandaw was built in 1057 by King Anawrahta, founder of the Bagan Kingdom. Anawrahta wanted to further Buddhism in his empire. To this end he requested Manuha, King of the Mon Kingdom of Thaton, to be given a copy of the Tripitaka, the Buddhist teachings. 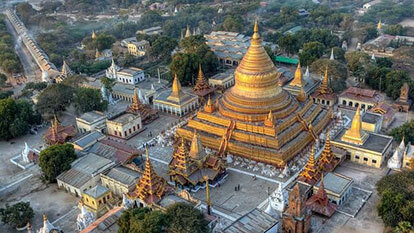 The Ananda temple is one of Bagan’s best known and most beautiful temples. 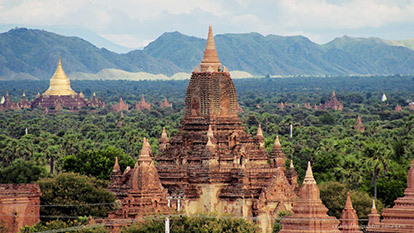 It was one of the first great temples to be build in Bagan and is well preserved. 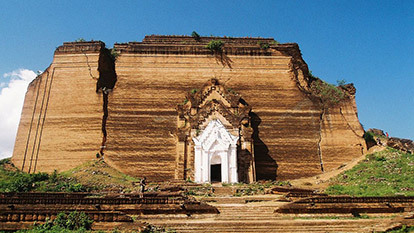 The temple is found near the Tharabar gate, the only gate remaining of the original 12 in the old Bagan city walls. 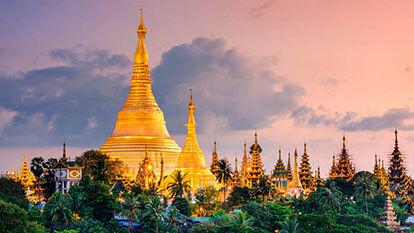 The Mahamuni Pagoda or Mahamuni Buddha temple is one of the most important Buddhist pilgrimage sites in Burma. 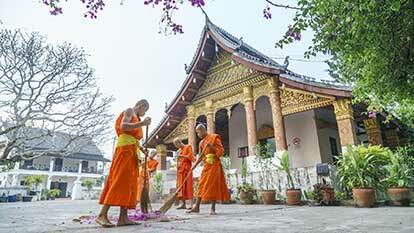 The temple houses the Mahamuni Buddha image, the most highly revered Buddha image in the country. 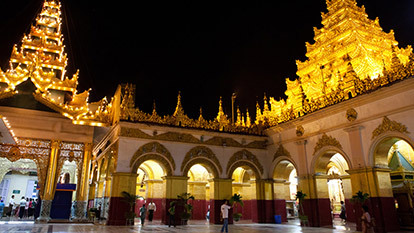 The pagoda was built in 1785 by King Bodawpaya of the Konbaung dynasty after the Mahamuni image was captured during the invasion of the Arakan Kingdom. 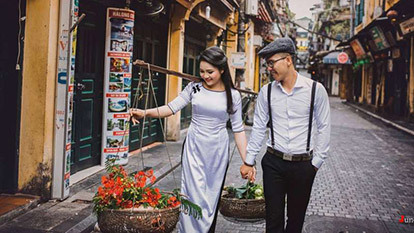 The Mingun Pagoda is a massive unfinished pagoda built at the end of the 18th century, that was meant to be the largest pagoda in the country. 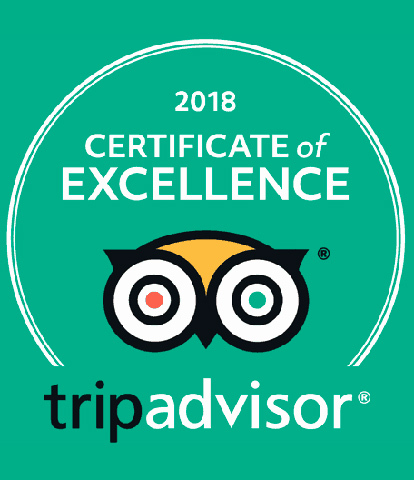 The massive paya, also known as the Mantara Gyi Pagoda, the Mingun Pahtodawgyi and the Great Royal Stupa makes for an impressive site on the banks of the Irrawaddy river. 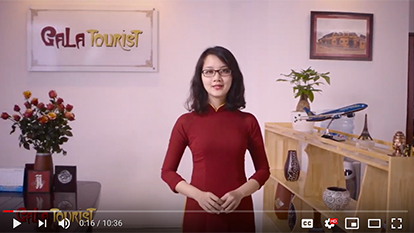 In front of the pagoda facing the river are the remains of two giant Chinthe lions about 29 meters high, guarding the temple. 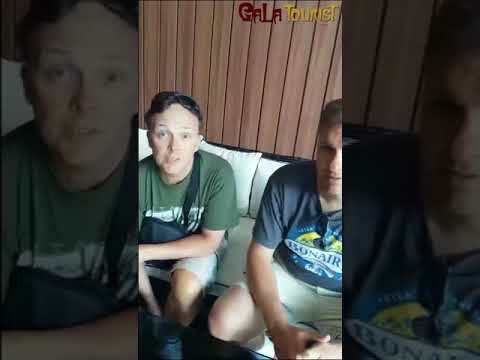 Around Mandalay are the remains of the ancient cities Amarapura, Sagaing, Innwa and Mingun, the first three of which were all capitals of a Burmese Kingdom. 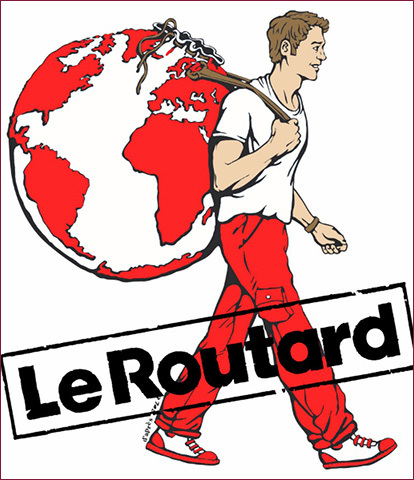 During Burma’s long history, capitals were moved many times for various reasons. King Mindon for example moved the capital city from Amarapura to newly built Mandalay to fulfil an ancient Buddhist prophecy. 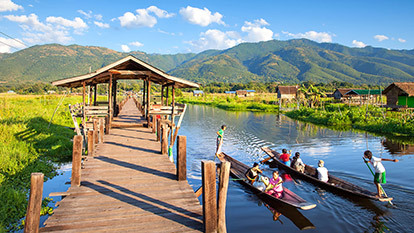 One of South East Asia’s largely undiscovered beach resorts, Ngapali is an idyllic, charming place near the town of Thandwe in Rakhine state, Western Burma. 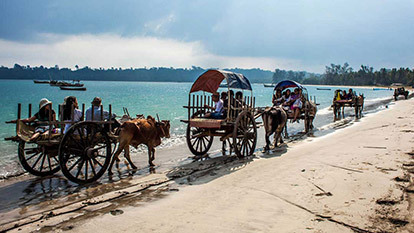 Located on the Bay of Bengal is a several kilometers long sandy beach lined with palm trees and the small boats of local fishermen. 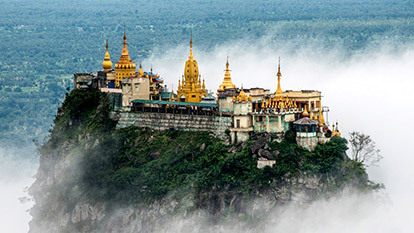 Mount Popa, which means flower mountain rises about 1,500 meters above sea level. 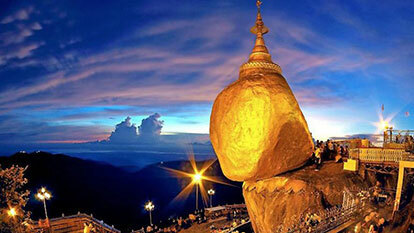 The mountain is located in Mount Popa National Park. Although the region is very dry, the mountain and surrounding area are green and look like an oasis in the desert.